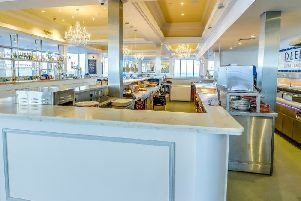 The Brasserie Fish and Grill combines delicious food with a luxurious quayside location, in a venue ideal for families and romantic meals alike. With a variety of lunchtime and evening meals, customers can savour a whole array of seafood, from plaice and bass to salmon and tuna. Chicken, pasta and grilled steak is also available, along with alternatives that are suitable for children.